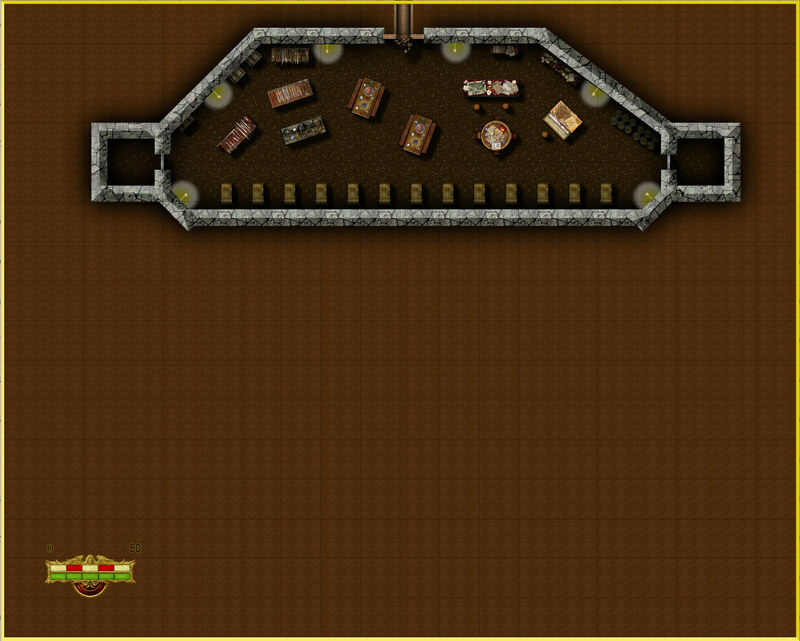 This was another early map made with CC3. 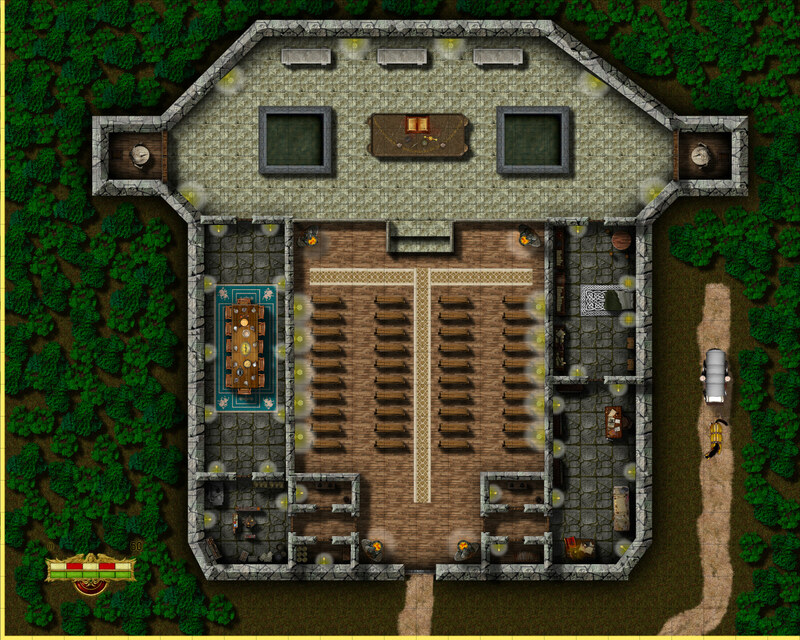 This church is situated in the City of Ankor, but lays beyond the city walls on the northeastern part of the island. It is maintained by Gulwen who is a member of a rebel group opposed to the Government of Sondim. The basement serves as a safe house for freed slaves and those who oppose the government. Categories: Ankor | Tags: CC3 | Permalink.